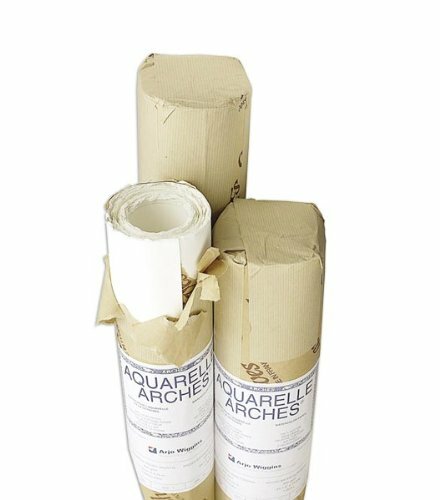 Arches watercolor rolls contain paper made with natural cotton fibers on a cylinder-mold machine. 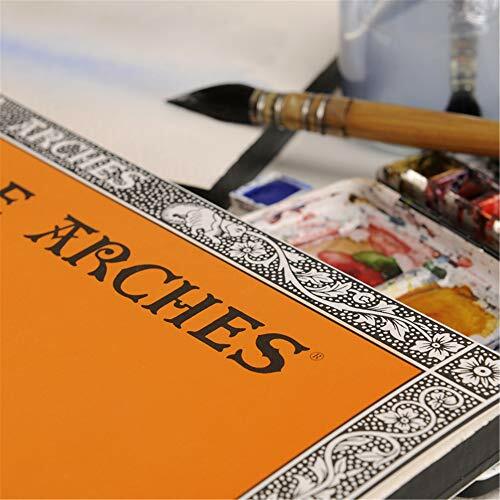 This artist-grade watercolor paper is great for watercolor, gouache, acrylic, and airbrushing. 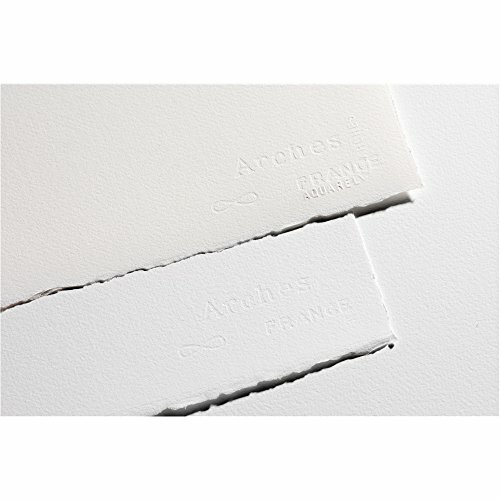 Arches is made with a natural gelatin sizing. 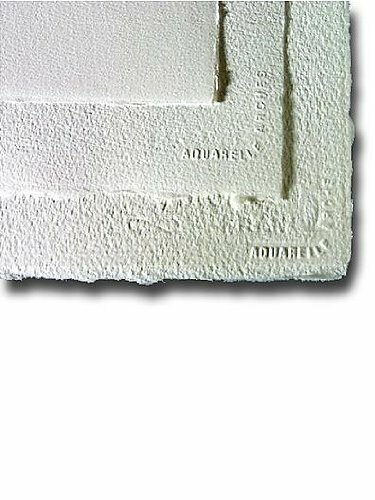 These rolls are made of natural white, acid free, 100percent cotton paper. 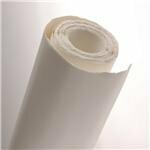 This roll is 44.5"X10 yards cold Press 140lb/300G.